OPSM is a leading eye care and eyewear retailer and has been looking after the eyes of Australians for 82 years and New Zealanders for over 25 years. We have close to 400 stores in Australia and New Zealand and helps more than one million people see more clearly each year. Through skilled optometrists, world-class technology and exceptional service, OPSM’s goal is to raise the standard of eye health and eye care. 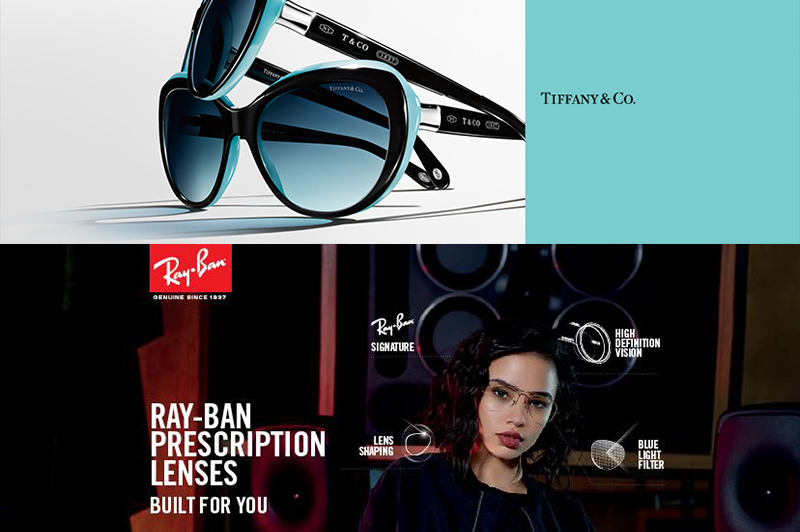 In addition to its eye care services, OPSM is renowned for its exclusive range of optical frames and sunglasses from international luxury brands to suit all budgets.